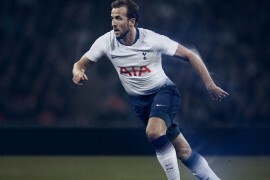 Having been teased with disguised cleats and black-0uts, the time has come to reveal the latest football boots from the three-stripes: the adidas adiPure 11pro! After the completely retro look of the adiPure IV, the' adiPure 11pro brings a much more modern feel to the range, offer a more sculpted, contoured boot that looks as comfortable as it does stylish. 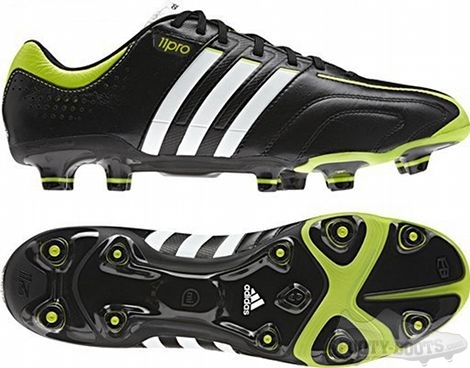 The more modern feel and look of the' adiPure 11pro could well be down to one of the main innovations of this latest incarnation; the introduction of miCoach compatibility. Using a similar soleplate to the latest F50, the' adiPure 11pro is now capable of using the adidas miCoach Speed_Cell to track your performance during a game, allowing you to compare statistics with previous matches, friends, team-mates and even adidas professionals! The sole itself is an adaptation of the SprintFrame that we’ve seen on the adiZero and adiPower, using slightly more rounded studs to give the' adiPure 11pro a look more in line with it’s classic heritage. 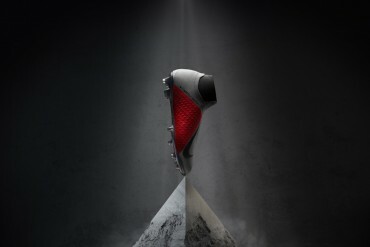 After speculation over whether adidas would use K-Leather or Taurus Leather for the new adiPure football boots, we’re thrilled to be able to say Taurus makes it’s transition from the adiPower to the forefoot of the adiPure for superb ball feel and control. 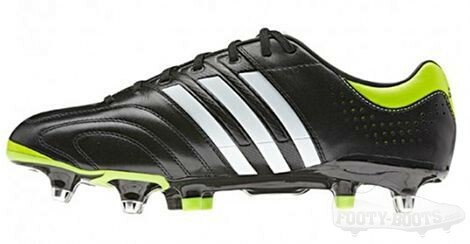 Additionally, the Leather areas of the boot are protected by an ultra-thin coating to make this adiPure more durable than ever before. 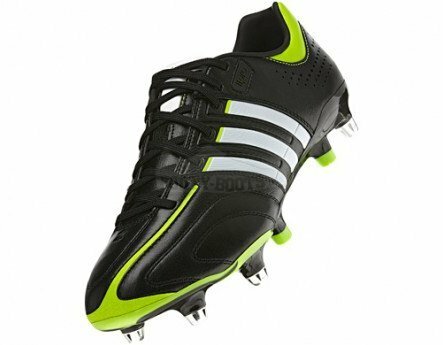 adidas interrupts the leather upper of the' adiPure 11pro with a new synthetic material through the midfoot; dubbed the 360 support saddle, this area allows these football boots to be pulled snug to the arches of the foot, offering incredible support and feel on the ball. Launching in two colourways – Running White / Black /High Energy and Black / Running White / Slime, the new' adiPure 11pro hits stores on the first of February worldwide at £125 / $140 – with a miCoach bundle available through selected retailers. 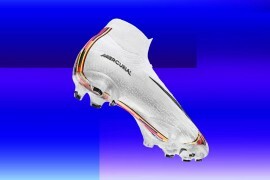 What do you think of the latest adiPure football boots? Let us know in the comments, or using our patented boot-o-meter! there’s no perforation in the heel collar? 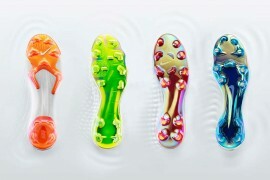 back in the days, they have the synthetic F50, the sophisticated predator, and the oldschool adipure. now it’s just all lightboots with different looks. seriously. if i want taurus, i’ll buy predators. 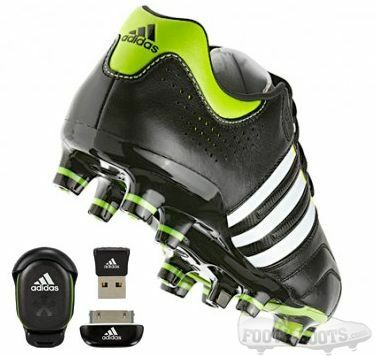 if i want lightweight and futuristic look, i’ll buy F50. 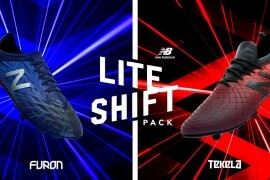 now adidas have three silos of actually the same lightweight synthetic leather futuristic bright boots. well done, adidas. mr. dassler and blackbeard would be really proud. Thrilled about the use of taurus leather?! 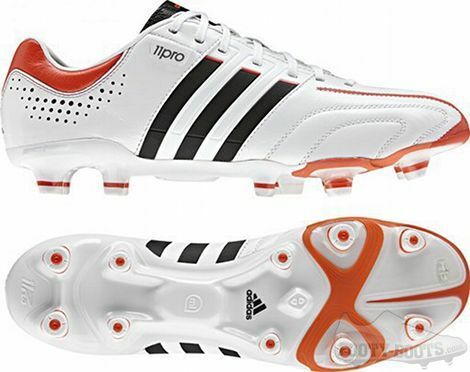 Â The pure was just taken from the adipure…… the leather was the best part about adipure range. Â This is pathetic. Â Nike may have made some mistakes with their ranges before, but at least they are not blind enough to take away kangaroo leather! No more K-Leather? This is an outrage! Guess we need to wait to hear how comfy the leather is. We’ve been told we’ll have a pair to test soon – it’s a shame that the K-Leather is no more! We liked the Taurus Leather on the adiPower, but on a boot where the focus is classic touch and feel we’re anxious about the adiPure 11pro! I have a pair of Adidas Adipure 11pro FG, Adidas Adizero F50 and Adidas Copa mundial; between them the Adidas Adipure 11pro are the best. 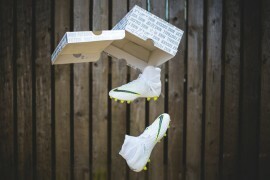 I play offensive mid and/wing and these boots suit perfectly my type of play. I must admit that Taurus leather is not appreciated as the K one however the leather is still very good. 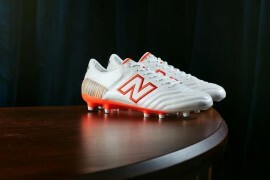 The shoes run quite narrow and quite similar to the F50. Usually my size is a 7.5 UK and I had to go with 8 UK for the F50 and Adipure. Personally, I think the Adipure look great and has some of the retro look of the Copas. 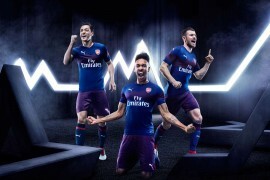 Pingback: AARON RAMSEY TRAINING IN NEW ADIDAS FOOTBALL BOOTS?